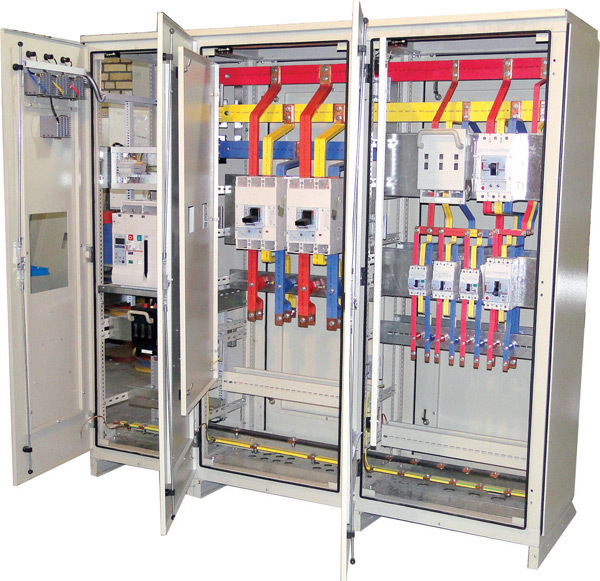 Bolgers manufactures custom enclosures, cubicles and components and assemblies for the production of switchgear and switchboard assemblies for customers including Anord Control Systems and Renley. We have provided end-to-end solutions to customers for over 3 decades, including the design for manufacturing, manufacturing and quality validation of precision sheet metal assemblies and components. 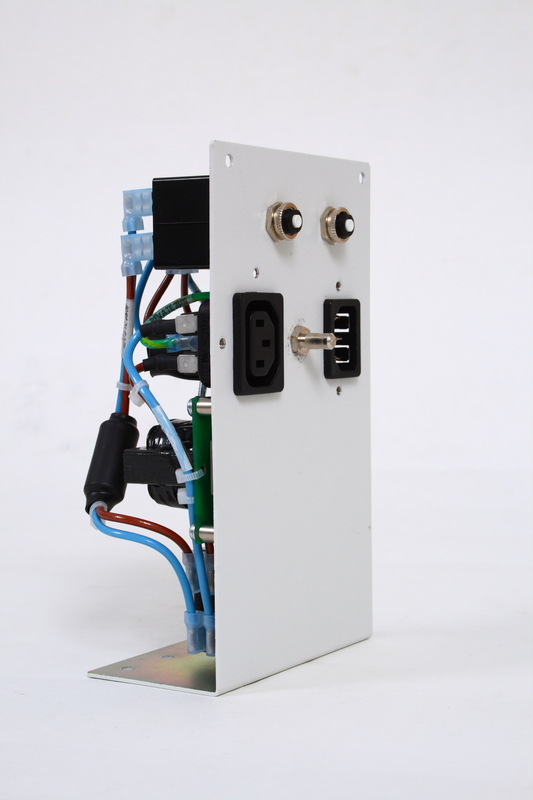 We aim to become a trusted partner that integrates closely with your design and manufacturing processes. You can depend on Bolgers to deliver high quality precision components on time and within budget.